The return brings even more power than the original. The Pyramid Blood Moon Rising is here and it's end times for the pins. 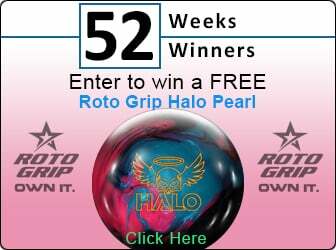 Some of the greatest components in Pyramid bowling ball history have returned to create an even more powerful piece of equipment. 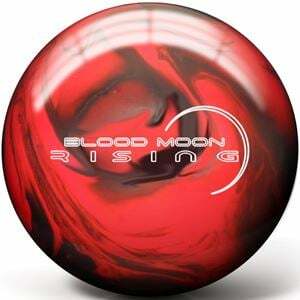 The Blood Moon Rising features the SG 19.5 Dual Density Asymmetric core which powered the Divergent Path line of bowling balls. This core, with its low RG/medium differential make-up, offers amazing mid-lane read and a powerful but controllable backend motion. Blood Moon Rising also features one of the most successful coverstocks in Pyramid's history, the GPS Navigational Hybrid. This cover was first featured on the Dark Path and provided one of the most predictable and versatile ball reactions along with supreme durability and longevity. Are you ready for a Performance Revelation?